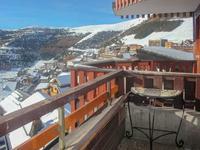 Two bedroom apartment 45m2 in Alpe d'Huez. 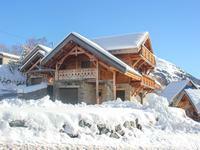 Central location, fantastic south facing views over the Oisans valley. Close to all amenities. 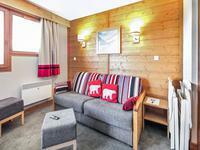 Light and spacious altitude studio Apartement, in the centre of Alpe d’Huez. 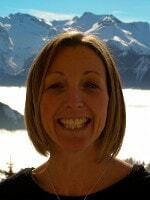 Fantastic south facing mountainous view from the balcony. Close to all amenities.